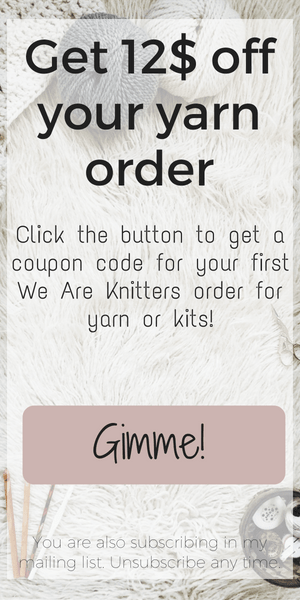 Hi, my name is Lou and I am a self taught crocheter and a newbie knitter. 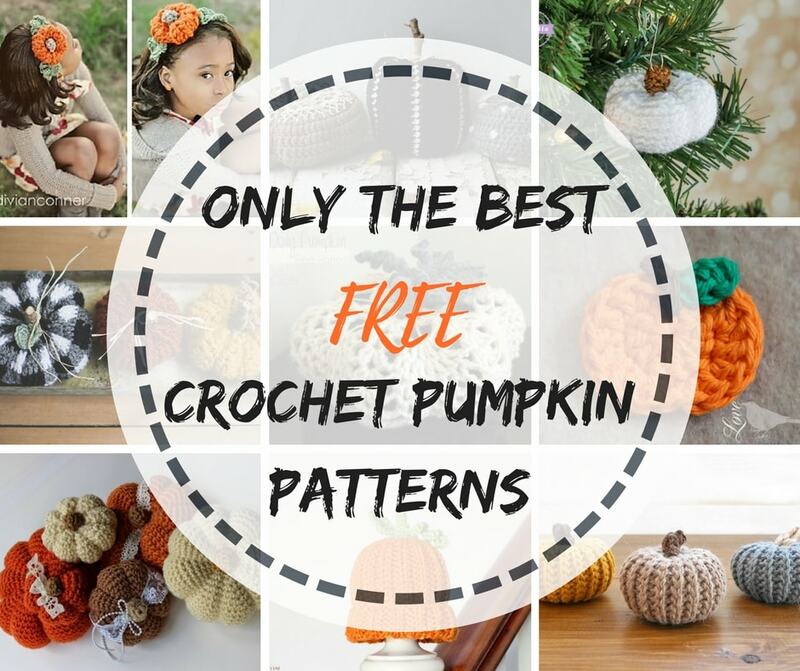 I help new crocheters dive in the art of crochet and learn new skills, by offering free patterns and tutorials and also sharing my love about diy and handmade. All photos, designs, and patterns are copyright of Malloo unless otherwise noted. Please do not repost or claim my content as your own. This site displays third party ads and contains affiliate links. Malloo is a participant in the Amazon Services LLC Associates Program, an affiliate advertising program designed to provide a means for sites to earn advertising fees by advertising and linking to amazon.com. Thank you for visiting!